The Hartford Courant has published a long profile of Adam Lanza, the 20-year-old who shot and killed 27 people at Sandy Hook Elementary last December. He said the guns and the violent video games Adam played may well have been an unhealthful combination for a troubled boy. During a search of the Lanza home after the deadly school shootings, police found thousands of dollars worth of graphically violent video games. 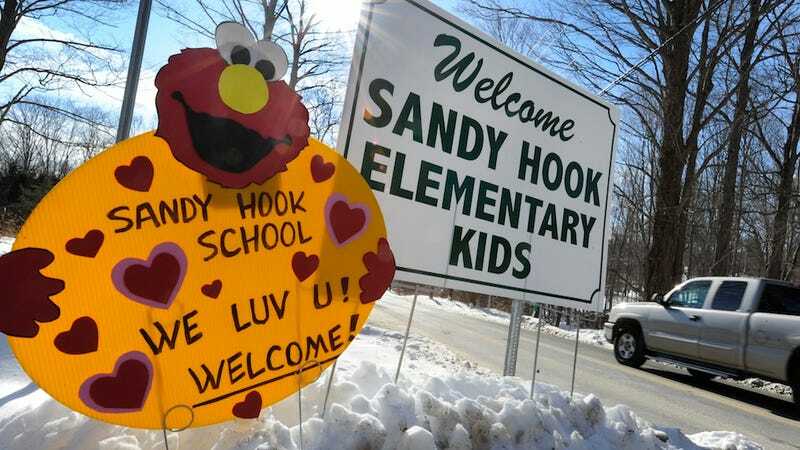 And detectives working the scene of the massacre are exploring whether Adam Lanza might have been emulating the shooting range or a video-game scenario as he moved from room to room at Sandy Hook, spewing bullets, law enforcement sources have told The Courant. Before he killed his mother and set off for Sandy Hook Elementary, Adam Lanza destroyed the hard drive on his computer, which probably kept some of the records of the games he played and who he played with. He also may have destroyed any chance to see if he had a manifesto or had written down anything indicating that he planned the shootings, or why he chose the elementary school. I suppose we'll have to wait and see what these detectives unearth. Are there any "video game scenarios" that put you in an elementary school and ask you to shoot kids? For more on violent video games and the research that has been done to date, check out our in-depth report.